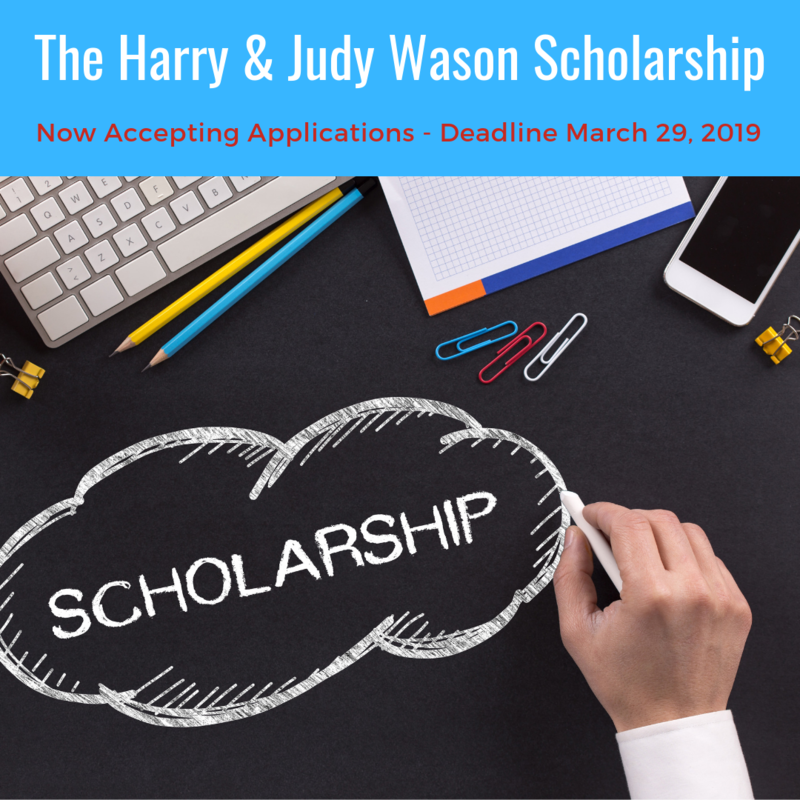 The Harry & Judy Wason Scholarship was established to provide financial assistance to Peninsula public school students who attend a Virginia four-year college, university or nearby community college. This scholarship is intended to provide educational assistance to students who have a financial need in order to attend college. Financial assistance is the most crucial factor, however the applicants involvement in the school and the community as well as work experience is considered. Must be a high school senior in Hampton, Newport News, Poquoson, York County, Williamsburg or James City County schools. Must be in financial need to make attendance in college possible. Must be able to demonstrate that they have made a strong commitment to community service and helping others. The total amount of the award is $5,000 payable in equal semester installments of $2,500. This amount may vary from year to year and the scholarship may or may not be renewable for subsequent years. ​If you are interested in making a tax-deductible gift to the Harry & Judy Wason Scholarship, please contact the Peninsula Community Foundation of Virginia (﻿757.327.0862﻿ / E-Mail / Contact Us).